As an easy guide for you we have created this simple selection guide to help you find the part you need. If you have one of the part numbers listed below, simply match it to our part number. Give us a call for for more information or visit our online store to purchase. Presair supplies air operated foot pedals to coincide with our air switches. Presair switches are UL and CUL Recognized. All switches are made in the United States and our direct customer service would be happy to help you find the right switch for your application. 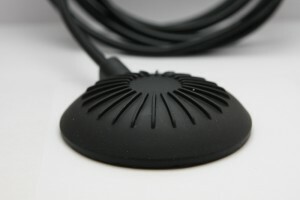 Foot pedals are commonly used in pool and spa applications located spa side controlling the air switches connected to the spa’s equipment, such as blower, pump, heater, or lights. Other common applications include garbage disposals, indoor/outdoor lighting, or medical and other industrial applications. These small pneumatic controls make operating equipment in hazardous environments safe.